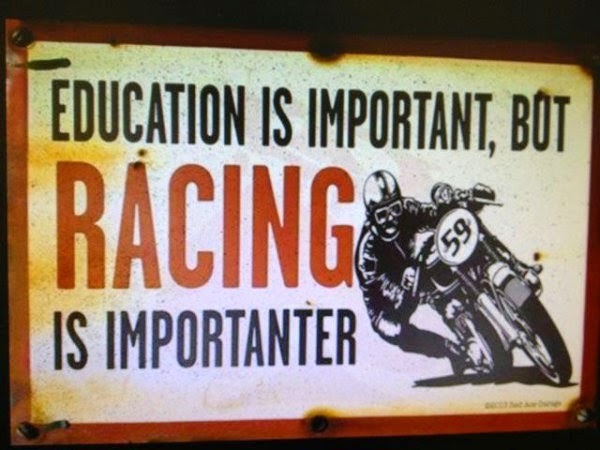 I thought i'd share with you the history of my progression through the years on the motorcycles i have owned and sometimes crashed starting from 1993 when i was a beginner till now when i am..... er not such a beginner. 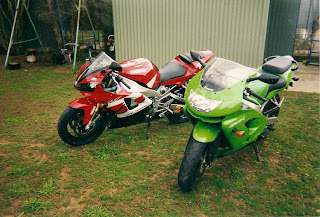 Sorry about the picture quality, as digital cameras were not even invented when i had these machine until i got one in the year 2000. 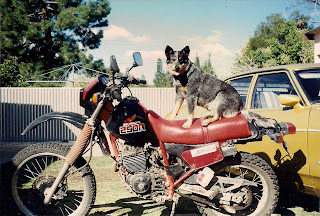 My first bike was an 1984 Honda XL250 dirt bike which i got to learn to ride on and commute to work. 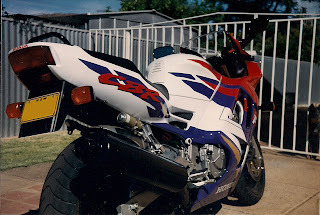 There wasn't that much dirt riding done on this as i was much more into road bikes thanks to my big brother who had just got the new Honda Fireblade(the R1 of its day). I rebuilt the engine once with the help of my dad. 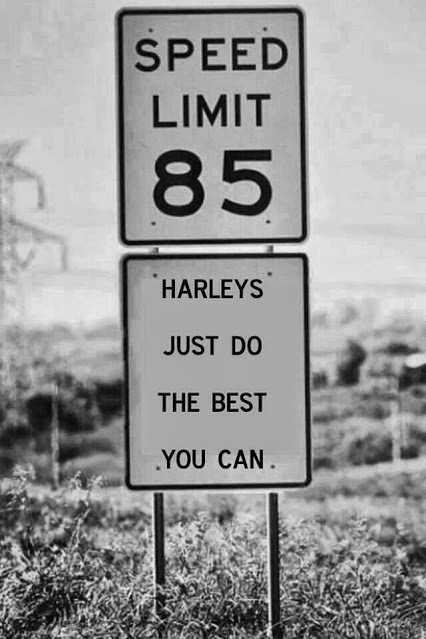 In the years i owned this bike i put about 20,000km or more on it. Here's my queensland blue heeler sitting on it for a pic. She used to meet me at the gate when i'd get home from work and by the time i had pushed my way through the gate she'd jump up on the seat in front of me and i'd take her on a couple of laps of the backyard. She loved to ride with me. RIP Kelly. 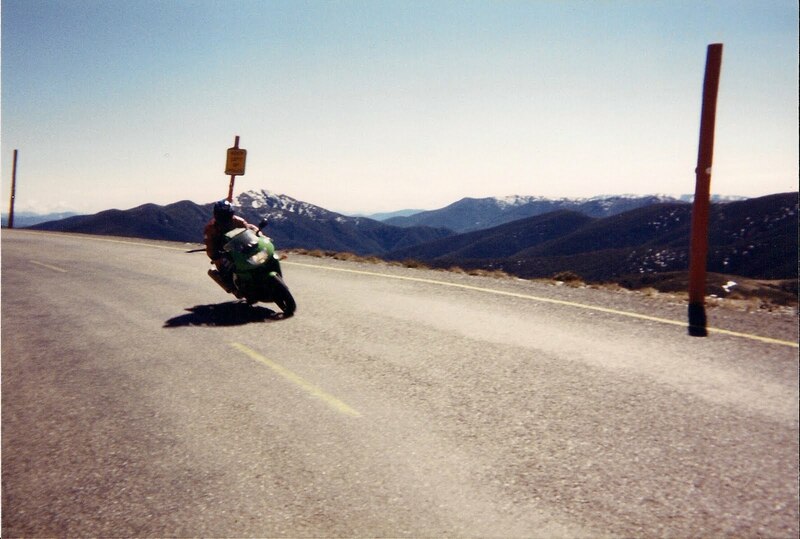 I bought my first road bike in 1994, a Kawasaki ZZR250. 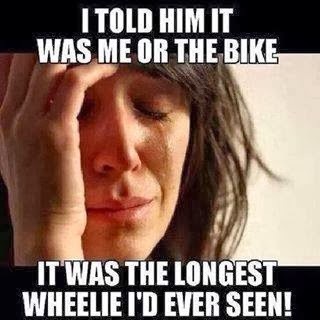 It was a good learner bike but it wasn't long before i had wanted to step up to a bigger bike. After a few track days with Roadsense motorcycle technics at Wakefield Park it was time to get off my P plates and get a bigger machine. I put on 12,500Kms on this little machine before trading in on my next step up. Here's a picture of the zzr250 on a ride up to the Oxley Hwy stopped off at the 54Km windy road sign head towards Gingers Creek. The next progression up the ranks i bought a Honda CBR600 in 1995. This bike was by far a huge improvement over the zzr250. It stats were 205kg wet with 100Bhp. I had this bike fitted with dyna jet kit and K&N filter and took it to Sydney to have it dynoed. It put out 91Bhp at the wheel. 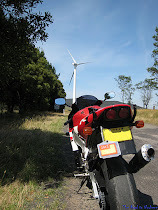 Not a bad bike this one, although it had really poor fuel economy with just 185km per 16ltr. I had done many wakefield park and eastern creek track days on this bike until i low sided it at eastern creek on turn 9. Basically i ran out of ground clearance. It cost about $1500 to fix with a new fairing and new mirrors and indicators. 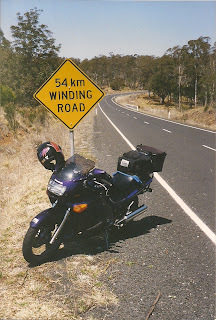 I eventually put about 48,000Kms on this bike before trading in on the next new thing. About time to as living in the country and riding this flat out everywhere took its toll as the 3rd cam chain tensioner bit the dust. 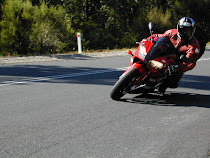 And a quick action pic of me on the Old Pacific Hwy. 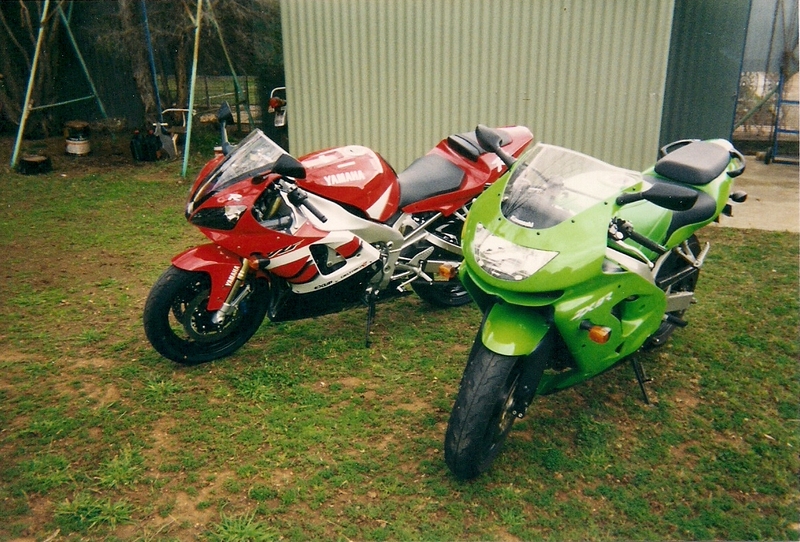 The next step of evolution was a 1998 Kawasaki ZX-9R. Tech specs were 214kg wet and 140Bhp. This bike felt big and heavy compared with the CBR600 but it has oh so much more power. It was a real hoot to ride. 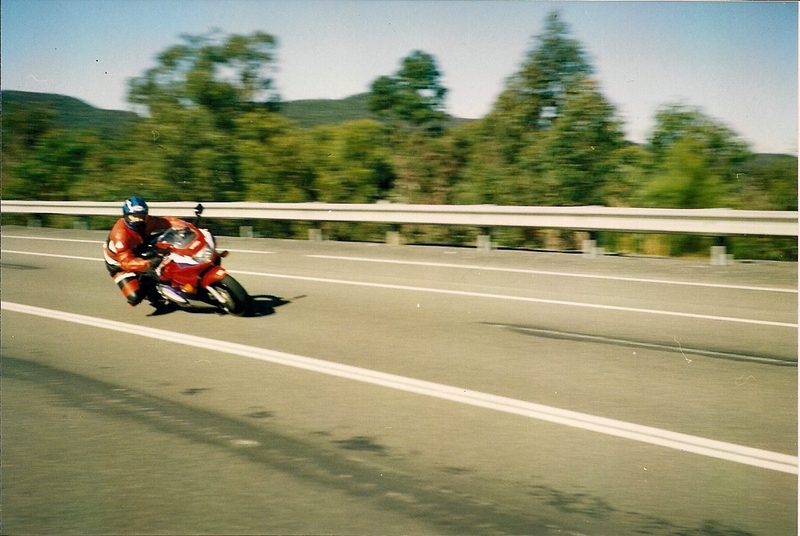 I test rode the dealer bike in Dubbo and saw 270Kmh on the speedo on the test ride. I put about 35,00kmh on the ninja before throwing it down the rode one freezing cold winter morning on cold tyres just around the corner from my house. I remember it well it was -5°C that morning and lost the front at a give way where a car was coming along. 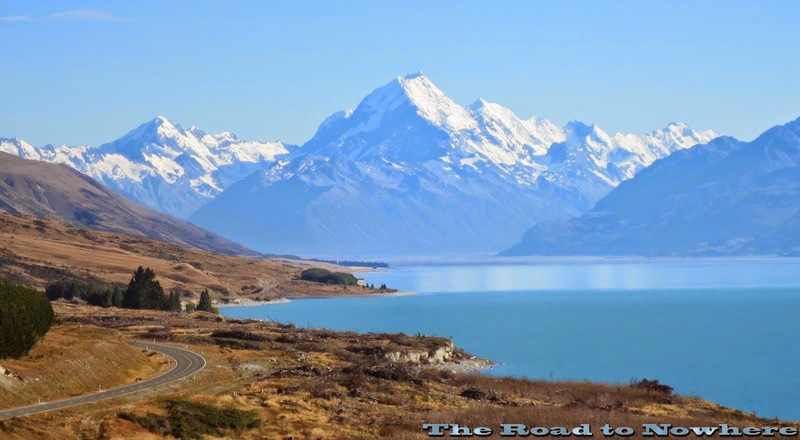 All my fault, cold road, cold tyres, too much front brake. 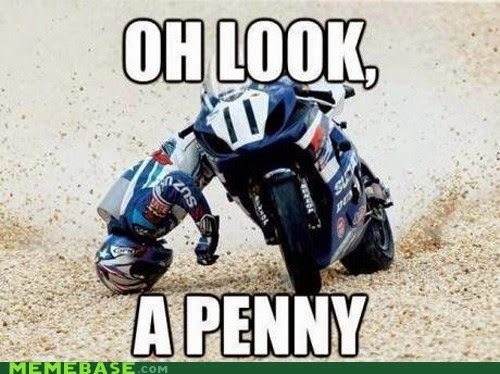 Insurance covered that one but it would have been about $3000. 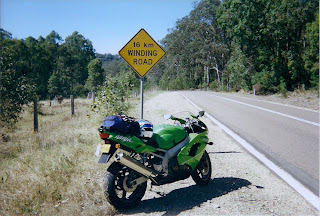 Here's my ninja at the top end of the Putty Road. Also another action pic this time on the Great Alpine Road near Mt Hotham. The next step up was finally to a 1000cc sports bike and what better way to go then the famous R1. Tech specs were 201 Kgs wet and 150 Bhp. After riding this thing for the first time i was hooked. It felt just like my 600 of old but with even more power than the 900. Infact it weighed 4 kgs less than the 600 and 10 Bhp more than the 900. The steering was unbelievable compared with the 900. 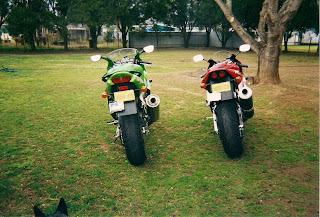 And owning both at the same time i tried to make the ninja steer as quick as the R1 by dropping the forks down by 7 mm in the triple clamps but it never worked and felt stable at the same time, it would steer quick but feel unstable. And the brakes were so much better on the R1, plenty of feel not like the wooden feel of the brake of the ninja(they had plenty of power but lacked feel). 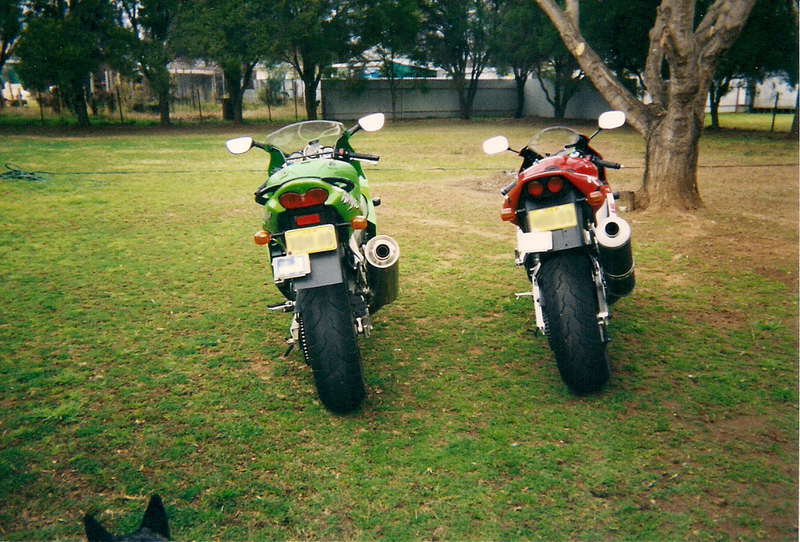 Here's both bikes, it was hard to pay the rego, insurances and tyre costs so one had to go. 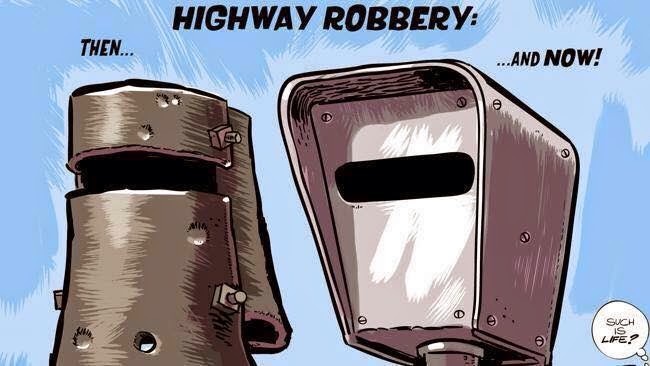 It was an easy choice. The R1 beat the zx-9 hands down. Even from these photos you can see that the R1 was a much smaller bike. 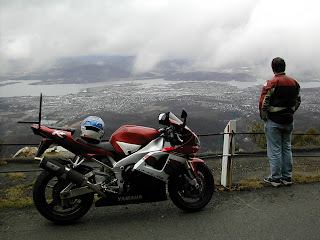 The zx-9 was much more comfortable and had better protection in wet weather but the R1 was much more fun and inspiring to ride especially when you got to the twisties. 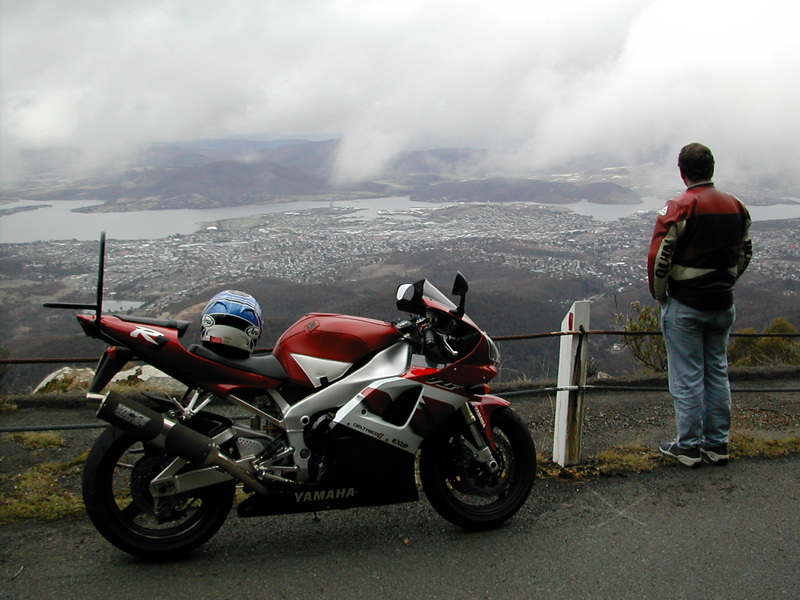 And overlooking Hobart on the road up to Mt Wellington. 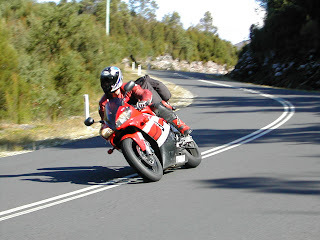 I still have the R1 which is a 2000 model and its now got 47,800 kms on it and still going strong. If feels real good when you put a new set of tyres on it. I think if i update to a newer bike looks like it could be another R1. Can't believe I didn't comment on this post at the time. Some good pics Bro (was happy to be present at most of them) and a nice trip down memory lane. It's only 7 years later, no biggy.